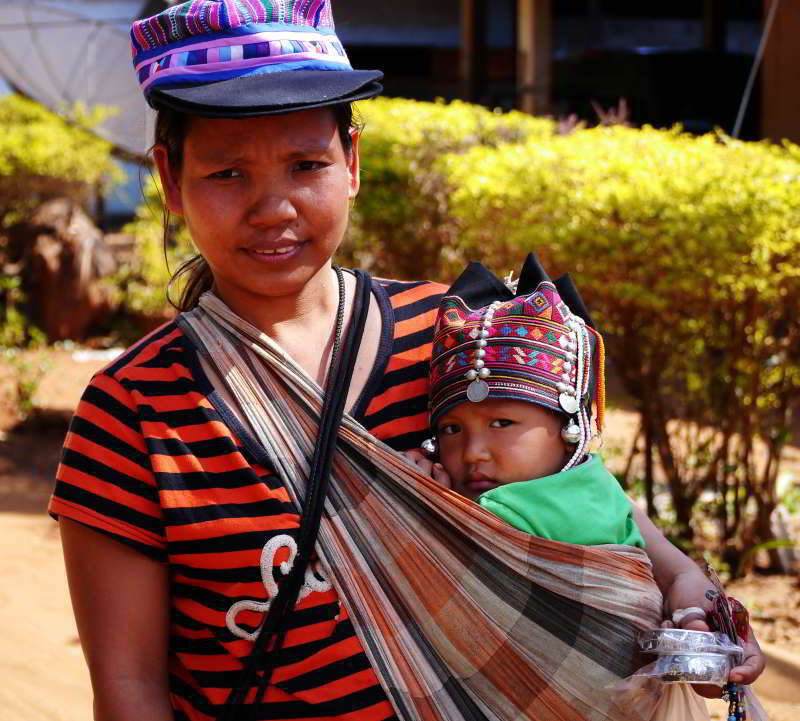 The Hill Tribes tour was the highlight of my trip to Chiang Mai, and although I have to admit I have only been on 4 or 5 organized tours in Thailand, this was by far the best I have been on so far. 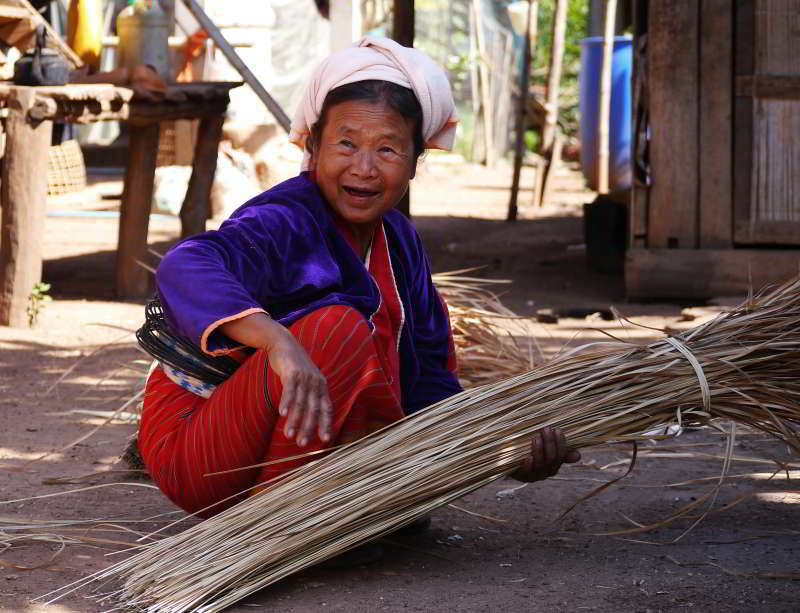 This particular hill tribe tour visited several hill tribe villages in the vicinity of Chiang Mai and Chiang Dao. Most tours also take in 2 or 3 attractions besides the hill tribes, our tour also visited the Orchid Farm and Chiang Dao cave. The highlight of our tour was definitely the Long Neck village. 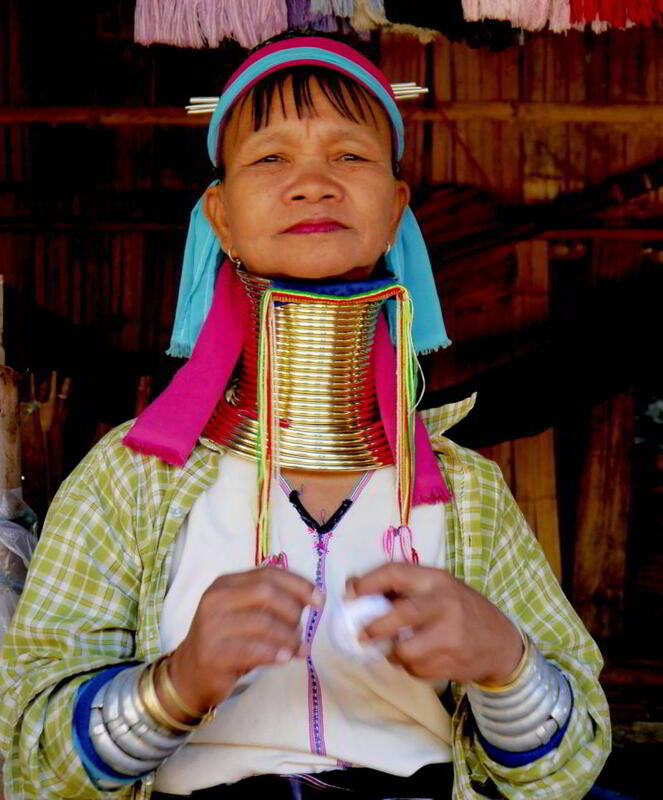 Although this particular Long Neck village is very commercialized, it is still a great way to see the Long Necks wearing their traditional dress and the famous neck rings, and practicing traditional weaving methods. The Long Neck village is not large, but here the Long Neck people manufacture many souvenir items to sell to tourists. You are free to wander round the village and take photos of the Long Necks, and they are more than happy to pose with you for a photo. The Akha and Lissu villages which our tour visited were much less commercial. These 2 villages were right next door to each other, only really distinguishable by the different style of house. 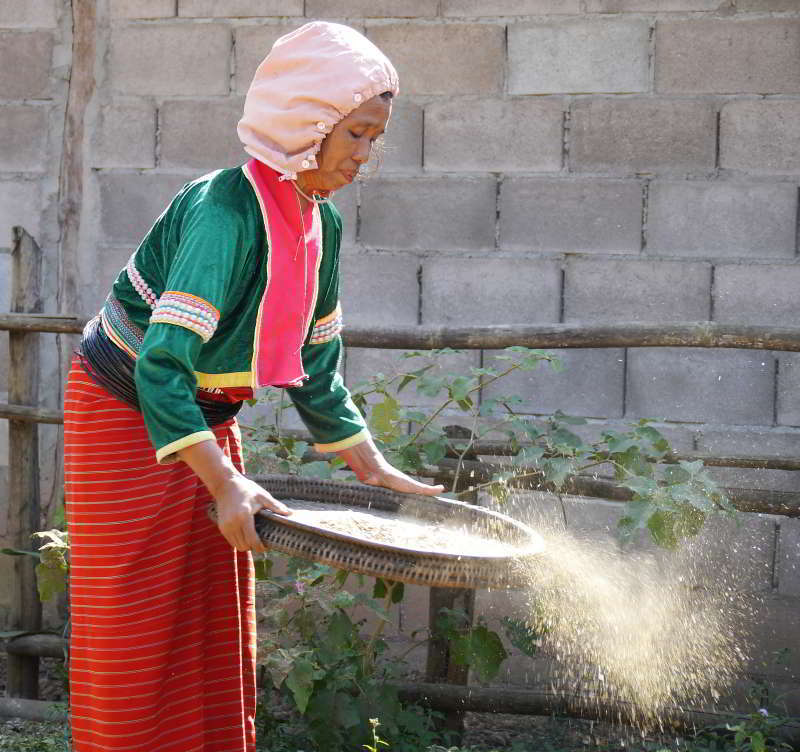 The Akha and Lissu tribes were much less on show, just going about their daily business of growing crops of vegetable and cereal. There are still many great photo opportunities though (see photos below), and the drive to the villages takes in some of the most fantastic scenery I have ever seen. 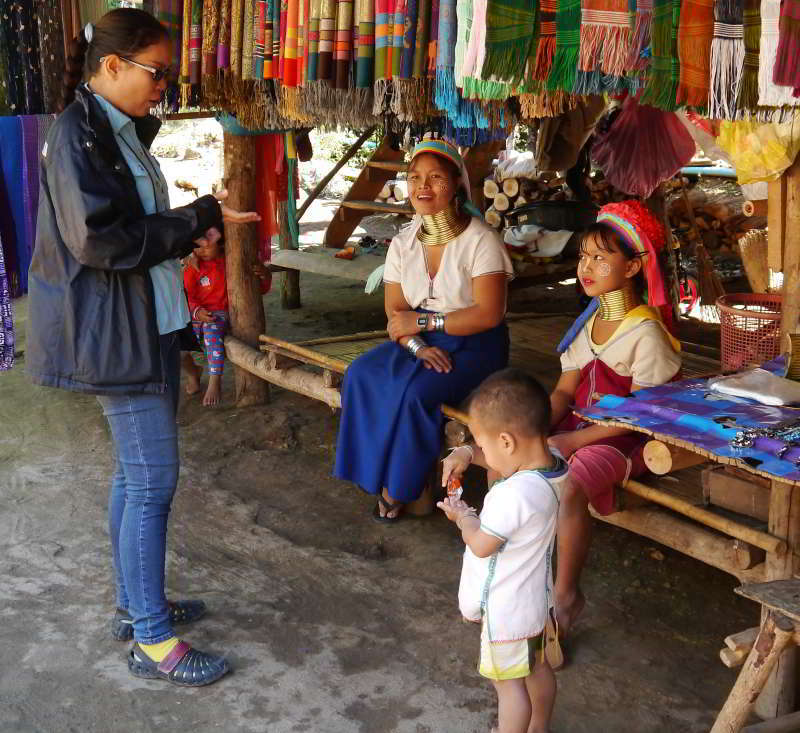 If you are going to be staying in Chiang Mai for several days you could arrange your hill tribe tour with one of many locally based tour operates, you may find your hotel even has tour booking services. We booked our tour on-line before we arrived in Chiang Mai, and I recommend you also book in advance, these tours are extremely popular. 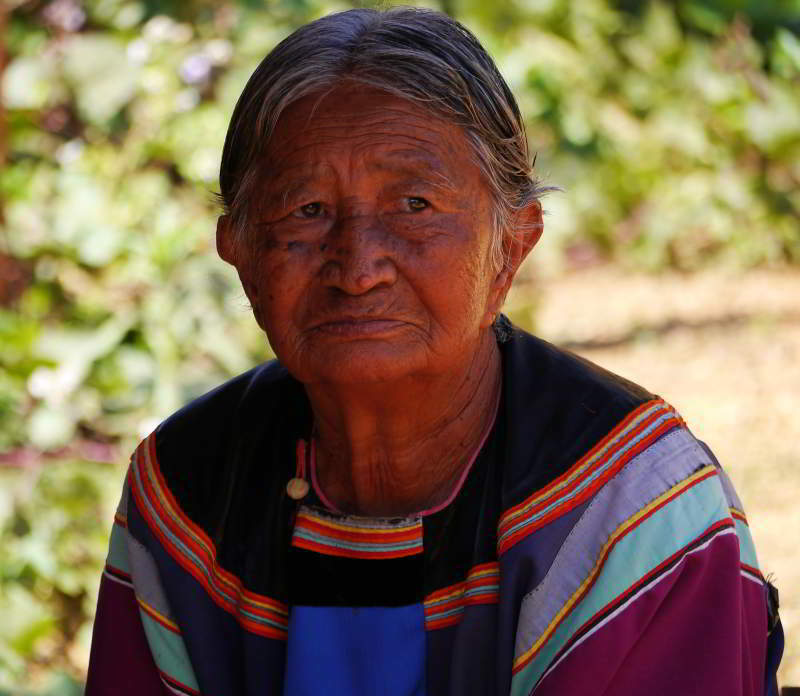 You can see some good examples of hill tribe tours which incorporate other activities such as rafting and elephant trekking on Viator.com. But shop around and find a tour which best suits you. If you go with Viator it is also possible to arrange your own custom personal tour. Klook offer entry ticket only and inclusive tours in Chiang Mai. One advantage Klook has is most of the ticket only options are instant confirmation for use the same day.